NOTE: This subscription includes the 8 magazines listed above. They will be shipped from our studio within 5-7 days AFTER each release date. 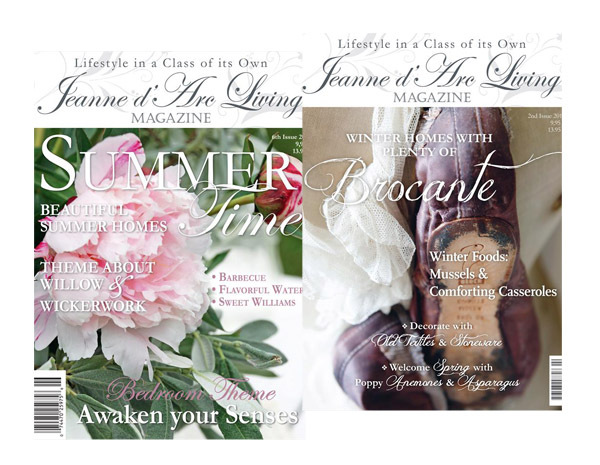 *REGULAR SUBSCRIPTION PRICE INCLUDES: 8 Magazines at $13.95 each. 8 shipping fees $7.20 via USPS Priority Insured Mail. Total Annual Subscription Price: $169.20 USD. It is possible to send JDL via Media Mail Service with NO Insurance, which is less shipping cost. If you prefer your magazine be mailed this way, please email us with your request. We will set up a Special Listing for you.